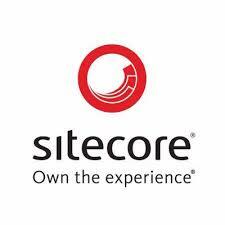 Search-solutions helps Sitecore customers with their Solr implementation. Our customers use our Solr expertise to make sure they get the best and fastest search-results within their Sitecore implementation. For more info, please contact us.